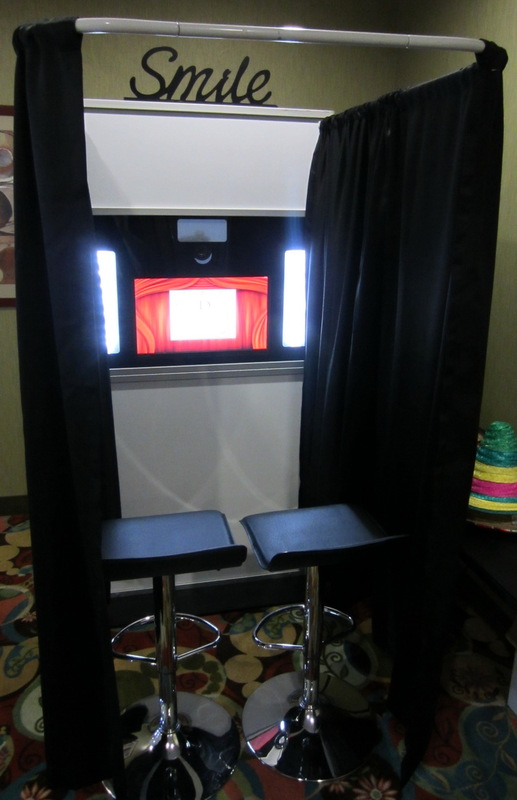 We offer both Black and White color booths, with optional Black or Red curtain backdrops. 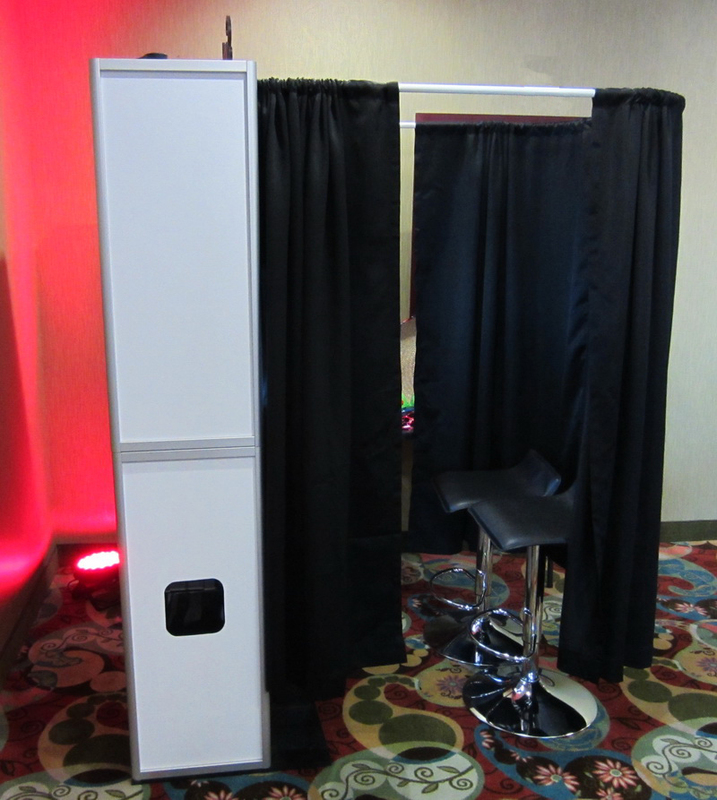 We also have Black or White chairs. 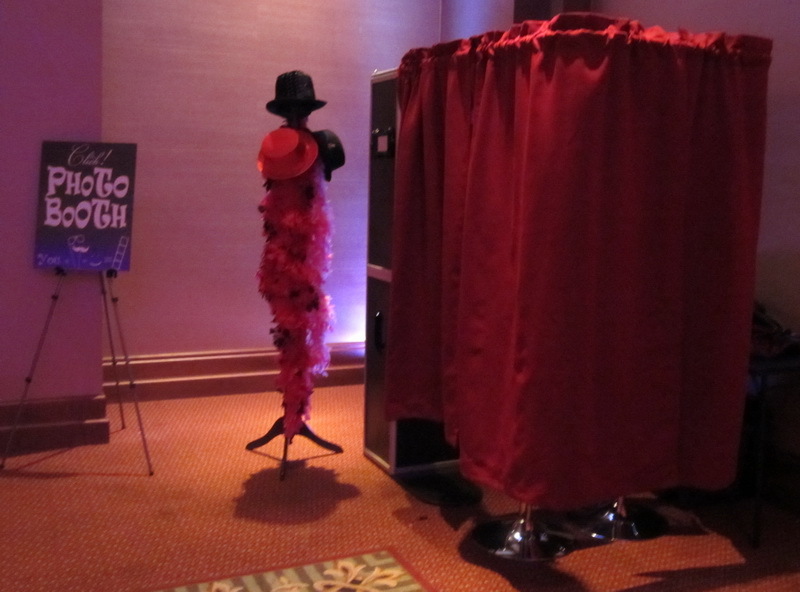 They can also be positioned without the curtain rods as “Open” style booth with a custom made backdrop (green screen) or a “lounge” style booth.